I’ve got a cheater’s way of making blueberry pie. Interested? I know that baking a pie can be an intimidating task, especially the crust part. I used to feel that way for a very long time. I avoided making pies because I thought it was an impossible task for me. Then one day I made a blueberry peach pie for my husband for his birthday. I wish I could tell you that it was a happy ending, but in fact, the pie turned out kind of nasty. In my defense, I picked the worst pie to try first because it’s extremely hard to find decent peaches in Connecticut. I took that experience as a challenge though. I was convinced that I could do a better job on the next pie. Countless pies later I can now say that I love baking pies (and they come out awesome…for the most part). Go figure. If you want to give a proper blueberry pie a shot (or you’ve just been looking for an awesome recipe), you’ve got to try this blueberry pie. I’ve made it several times and it’s always a crowd pleaser. 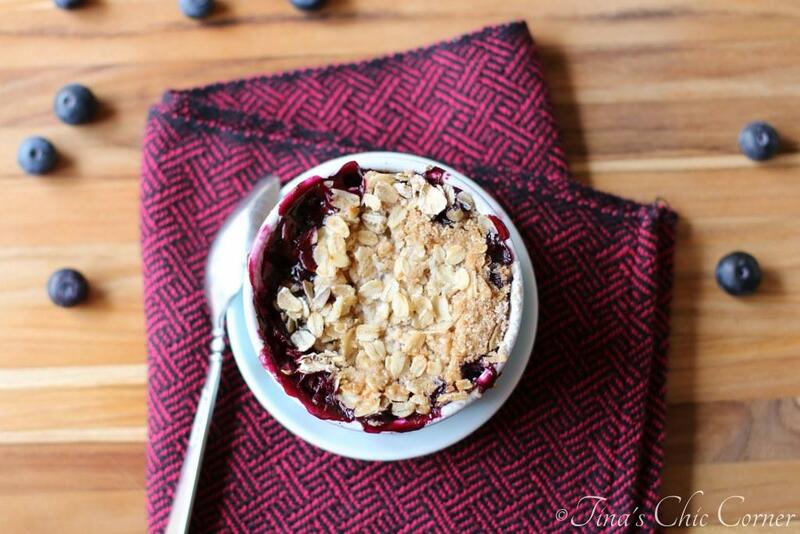 If I haven’t inspired you to try baking a pie then this blueberry deal is for you. By the way, I don’t judge you. I’m still a weenie when it comes to making homemade bread. All of the bread recipes on my blog are made by my hubby (i.e. Dave’s Bread Corner) because he’s not only not afraid to make them, they’re practically all he enjoys making. The crust for this recipe is like short bread cookie, but it’s softened from the blueberry “goo” (yes, that’s a technical term). 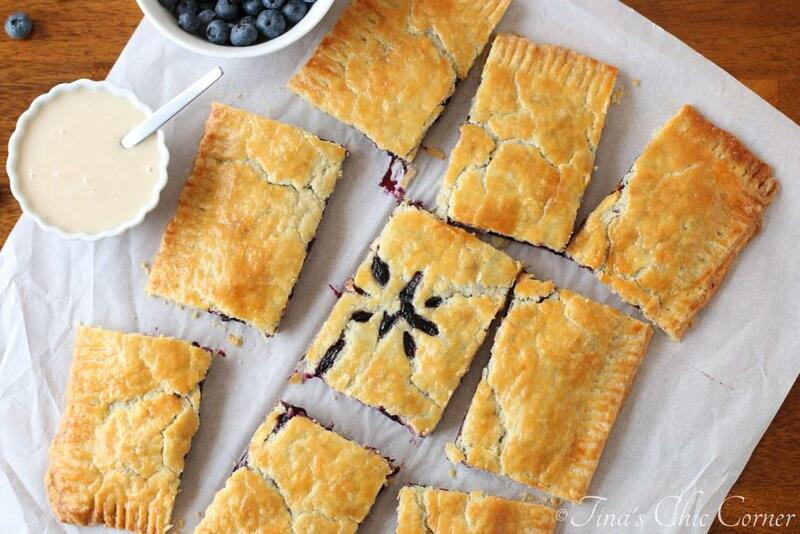 Speaking of the blueberry “goo,” it’s exactly like the filling from a blueberry pie. There is a little bit of lemon zest in the filling and it packs a surprising punch of lemon flavor. Even as someone that doesn’t love citrus in desserts I find that it complements the blueberry flavors nicely. Preheat the oven to 375 degrees F. Grease an 8×8 baking pan and set it aside. In a large bowl, whisk together the flour, 1/2 cup white sugar, baking powder, salt, and lemon zest. Set aside the dry ingredients. In a small bowl, whisk together the egg yolk and vanilla extract. Add the egg mixture and cold butter cubes into the dry ingredients and mash the mixture with a pastry blender or with your fingers until the mixture is crumbly. Set aside the crumb mixture. In a small bowl, whisk together the remaining 1/4 cup of white sugar and the cornstarch. Pour in the lemon juice and mix everything together. Gently mix in the blueberries. Make sure all of the blueberries are coated with the mixture. 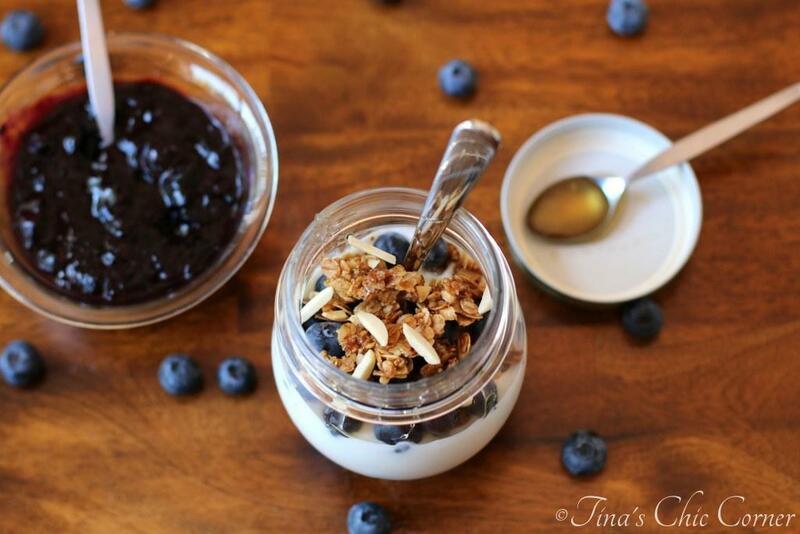 Set the blueberry mix aside. Add 2/3 of the crumbs to the prepared baking pan and press it down. I used the bottom of a dry measuring cup to help press it down firmly and evenly. Add the blueberry mix evenly over the crumb crust. Sprinkle the brown sugar on top of the crumb mixture. Bake it in the preheated oven for 40 to 45 minutes or until the top is lightly browned. If you want firmer bars, let them cool before cutting into it. 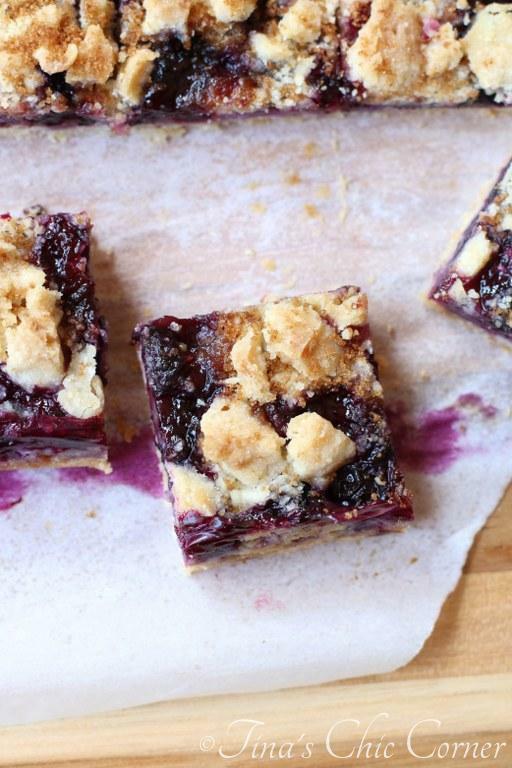 Here are some other bangin’ blueberry treats.